One bedroom, one-bathroom newer renovation with upgraded finishes and amazing natural light. Full marble bathroom with frame-less glass surround shower. Open layout, newer kitchen with solid wood cabinetry, granite counters, stainless steel appliances and island. Hardwood floors and recessed lighting throughout. Large master bedroom with ample closet space. Windows on full side and rear of condo providing amazing natural light! Quiet condo located onthe 2 nd floor rear of the building. Lower level laundry. 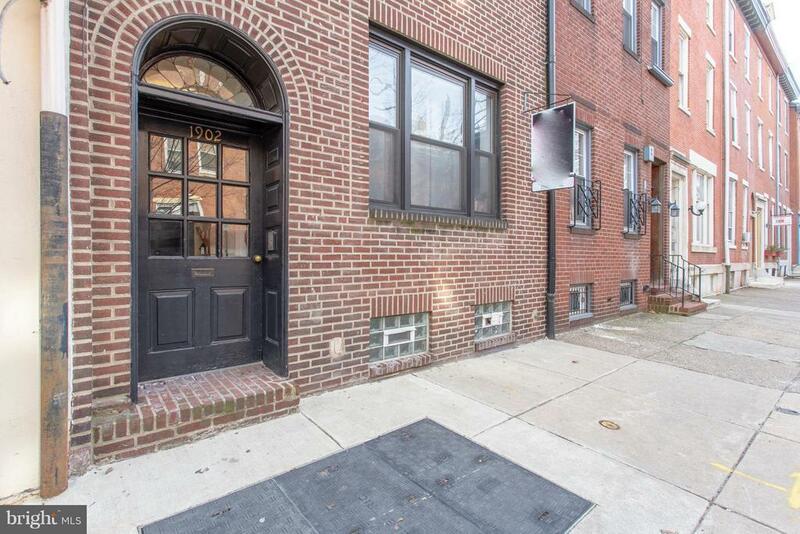 Fantastic location in the Rittenhouse neighborhood 3 blocks from the square. Steps to Pub & Kitchen, Starbucks and grocery store. A short walk to PENN, CHOP and all of Center City.